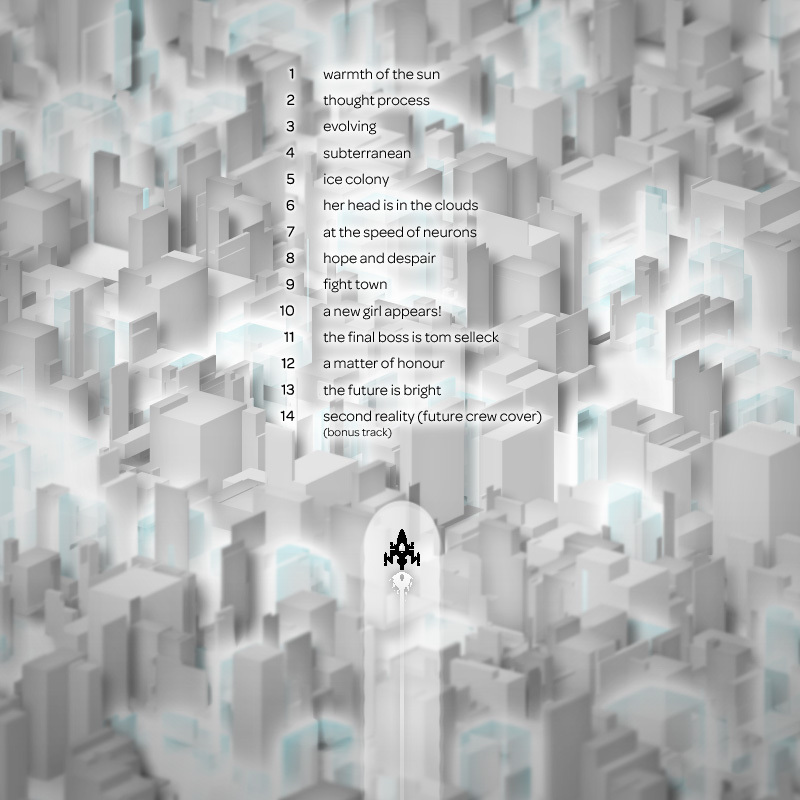 got around to setting up a page specific to the album. click! 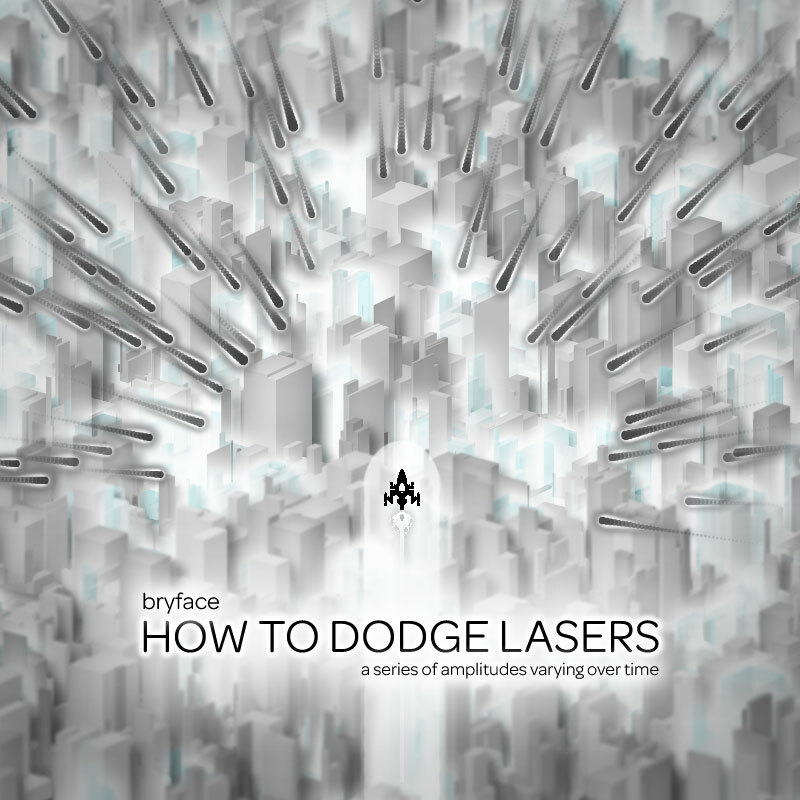 release of "HOW TO DODGE LASERS"
listen to it at any cost! mp3 cover of the awesome demoscene classic. original by Purple Motion. mp3 this is something i did in my spare time. mp3 oh yeah, something else totally. songs done in LSDJ (gameboy synthesizer). my god, these are horrible. don't listen to these.